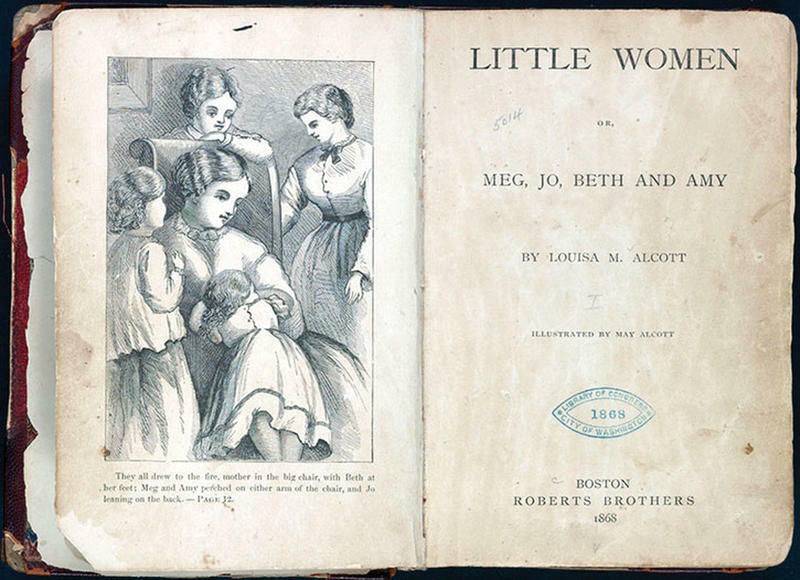 Louisa May Alcott, the author of the beloved book, “Little Women”, it turns out, wrote more sensational works than the mild, PG antics of the March sisters, Jo, Beth, Amy, and Meg. Turns out, the author and suffragist penned novellas, called “potboilers”, early in her writing career under an androgynous pen name, A.M. Barnard, which feature femme fatale characters and tales of deception and intrigue. Alcott adopted her nom de plume for two reasons. 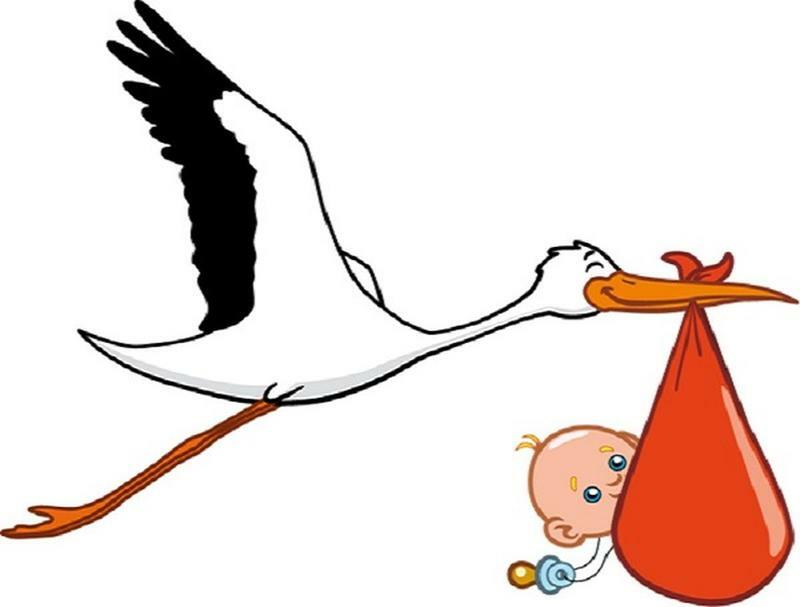 First, she wanted to keep her gender a secret. During the mid- to late-1800s, when Alcott lived, there were plenty of successful female authors but publishing companies expected different things from female authors than they did from male ones. The racier short stories that Alcott wrote as a way to financially support herself would not have been taken seriously if the publishers knew they were written by a woman. In fact, they would have probably questioned her morality. Alcott also wanted to keep her identity hidden. 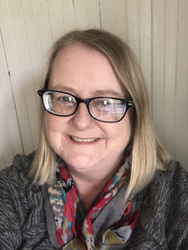 From letters she wrote, we know that she only penned the potboilers to earn money so she could write the kinds of novels she really wanted to produce, like “Little Women.” She felt as though the sensational novellas were beneath her standards. She discovered what many artists before and after her learned…sometimes you have to sacrifice your art for money. Perhaps the best known work Alcott wrote as A. M, Barnard was a novella titled “Behind the Mask,” published in 1866. The plot centers around the Coventry family who hire a young woman to work for them as a nanny. The reader soon learns that the young woman is not what she seems. She is, in fact, a much older con artist out to get her hands on the family’s fortune. She plies her charms and soon has all the male characters in love with her, she eventually convinces the family patriarch to marry her, thus securing her riches. In the 1866 novella, “A Long Fatal Love Chase”, a young, naïve woman falls for an older, mysterious man. 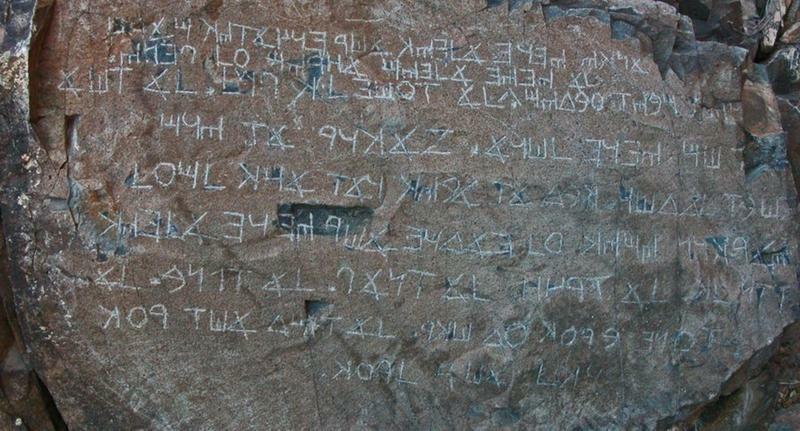 The two marry, and he whisked her off to a faraway island. In short time, the young woman realizes that her new husband is cold and cruel…and that he is already married to someone else. Not wanting to play the role of mistress, the woman flees and goes into hiding. She adopts various aliases and moves from place to place, but as soon as she becomes settled in her new life, her stalker ex-husband shows up. She eventually finds a hiding place in a convent, pretending to be a nun, and falls into a forbidden love affair with a priest. In her other potboilers, Alcott also created strong female characters who were not above using their femininity for her own gain, which was often financial. Many of her characters were rule-breakers and people who did not neatly fit into the roles society has given them. 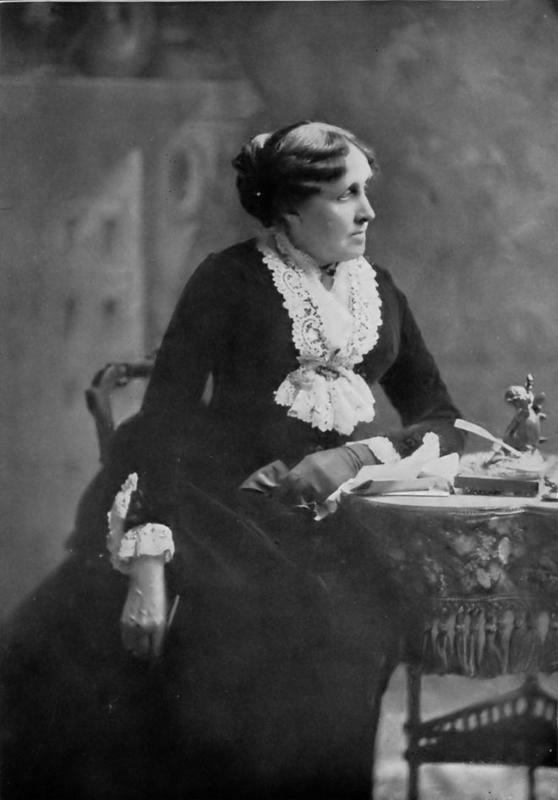 Alcott’s theme often touched on some of the hot button issues of the day, including women’s rights and class inequalities. One of her works even had a cross-dresser! Alcott managed to keep her pen name under wraps for more than one hundred years. In the 1970s, an historian named Leona Rostenberg discovered a collection of letters written to Alcott from several Boston-area publishing companies in a box of papers at Harvard’s Houghton Library. 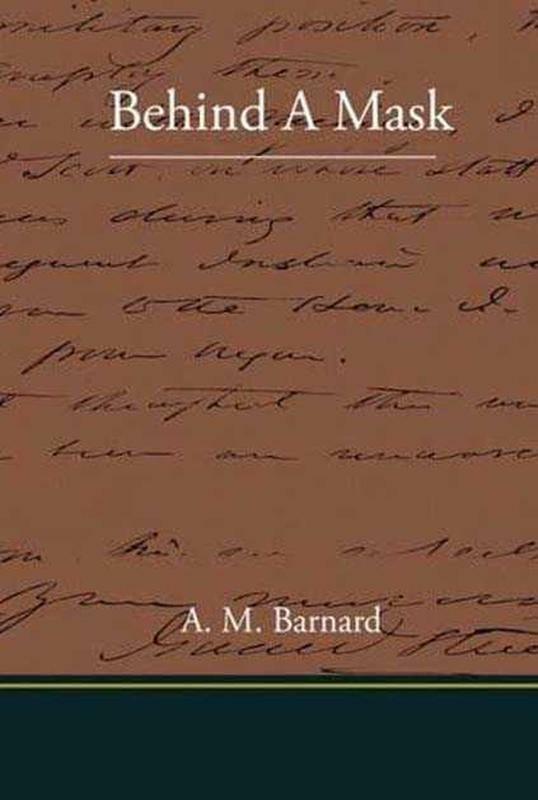 In these letters, which were written in 1865 and 1866, there was a list of the works by A.M. Barnard and a reference that linked Barnard to Alcott. 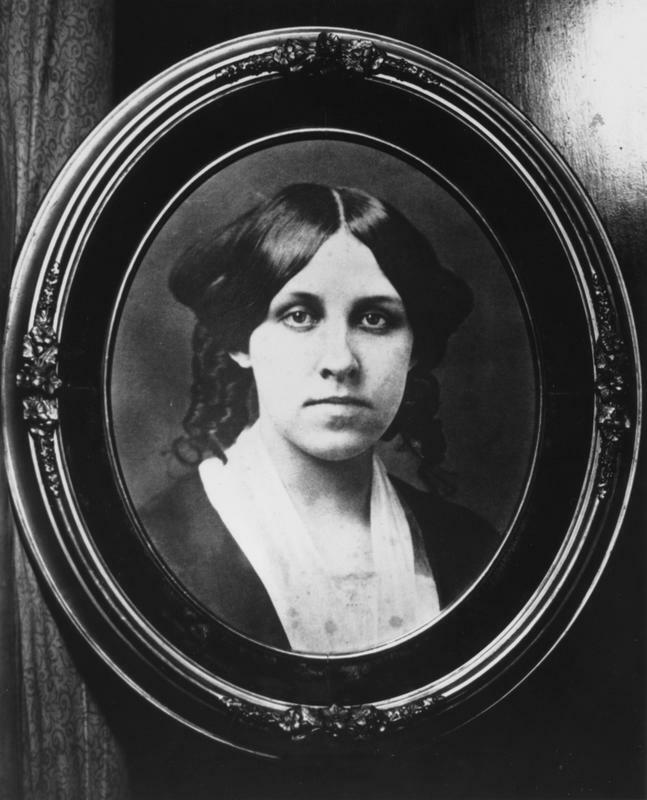 Louisa May Alcott never married, though she hobnobbed with many famous authors of her day, including Nathaniel Hawthorne and Ralph Waldo Emerson. 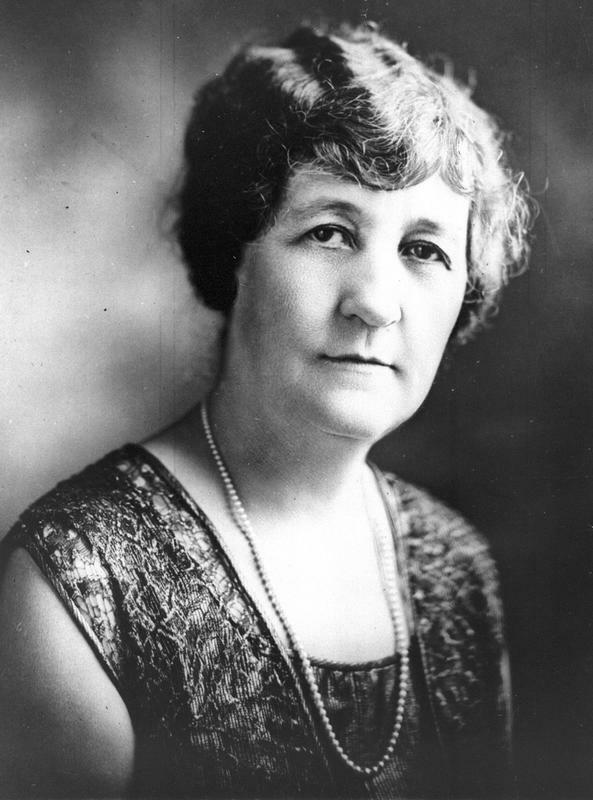 She devoted much of her time to advancing women’s rights issues and died in 1888.